Winter has arrived in northern Arizona. As always, visitors have a few different options in travelling to the park. Personal vehicles, tour flights from Las Vegas, or the Grand Canyon Railway. 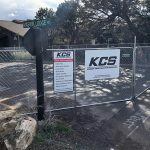 The latter runs all year, and departs daily from Williams, Arizona, which is located sixty miles south of the park on Interstate 40. 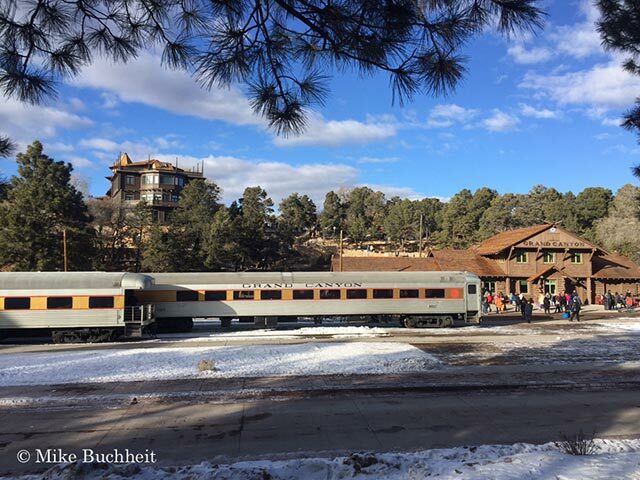 Taking the train to the park is a fun adventure any time of the year, but is especially picturesque as it wends through the snow covered forest on the approach to Grand Canyon Village. 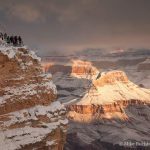 Consider avoiding slick roads by leaving the driving to the conductor and his crew, and visiting Grand Canyon National Park during the slower-paced winter months. The crowds are thin, the lines are short, and the angled sunlight makes for dazzling colors and shadows in the canyon throughout the day.